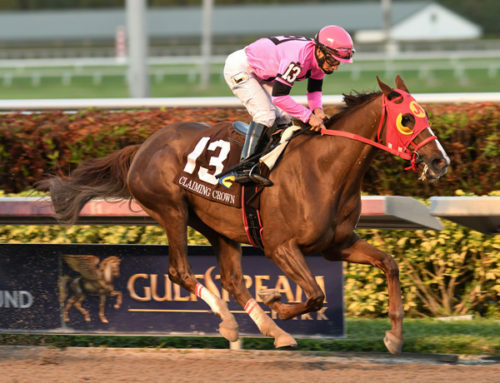 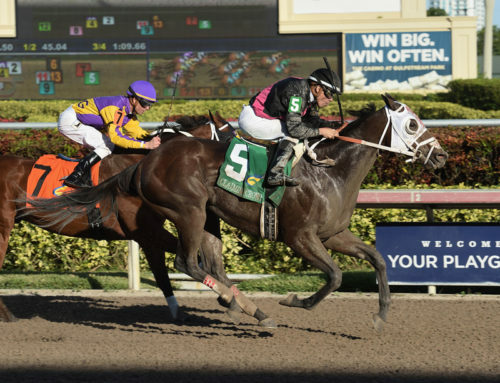 July 16, 2015 — Gulfstream Park announced today it will kick off its 2015-16 Championship Meet Saturday, Dec. 5 with the 17th running of the $1.1 million Claiming Crown. 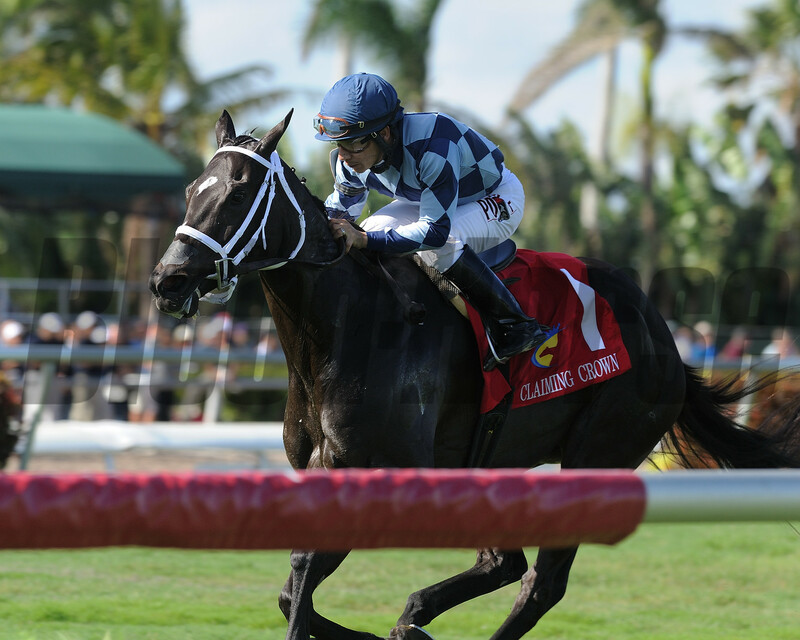 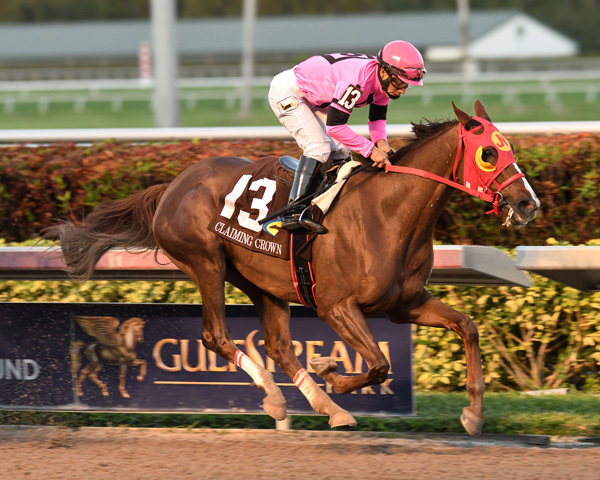 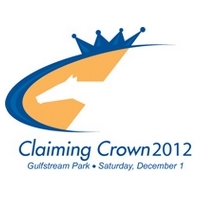 It will mark the fourth consecutive year the Claiming Crown has been contested at Gulfstream Park. 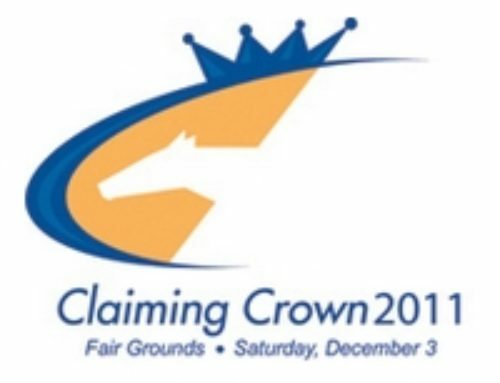 Last year’s Claiming Crown, which had total handle of more than $10 million, featured eight races. 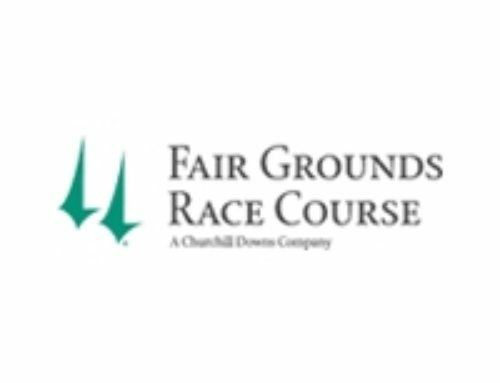 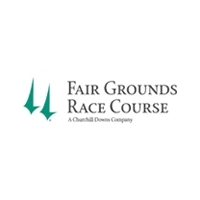 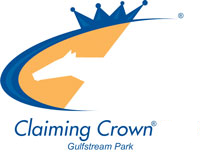 This year’s Claiming Crown will feature a ninth race – a 5-furlong turf sprint for fillies and mares with a purse of $110,000. The feature event will again be the $200,000 Jewel, won last year by the 17-1 longshot Catholic Cowboy. Created in 1999 to honor the blue-collar horses that are the foundation of the racing industry nationwide, the Claiming Crown historically has drawn entries from all parts of North America and from many of the country’s leading stables. 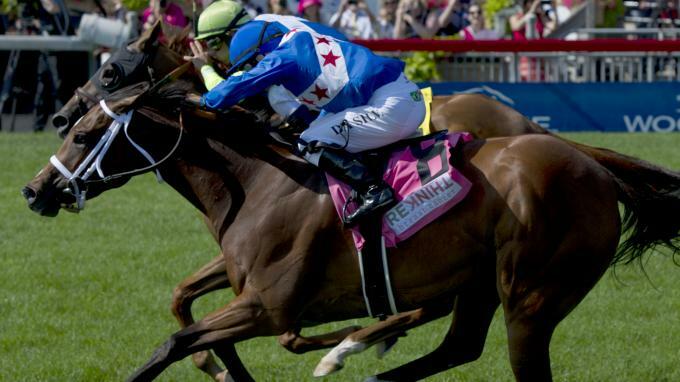 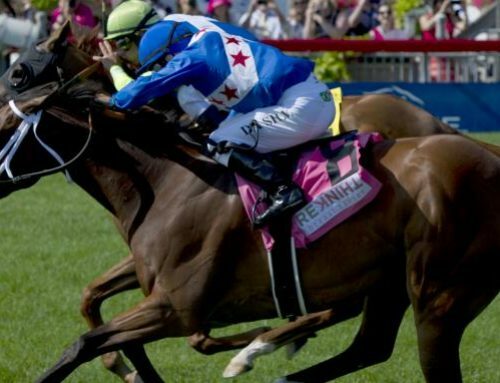 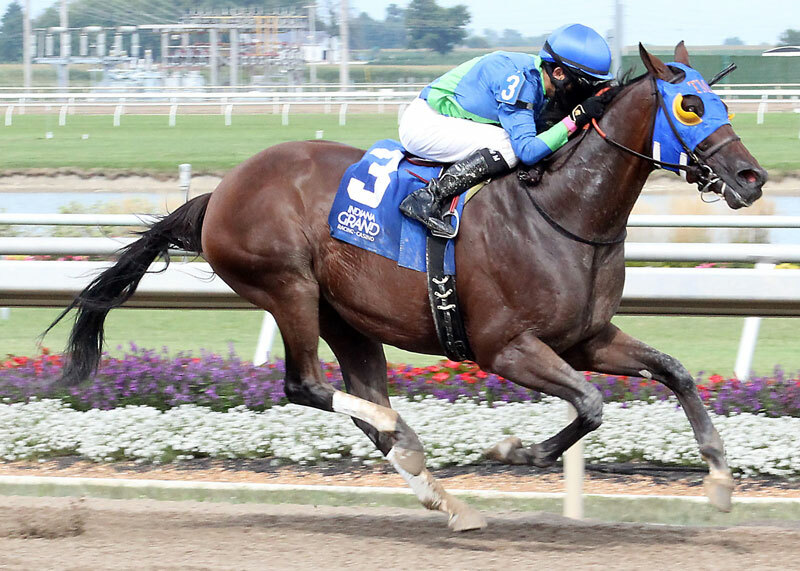 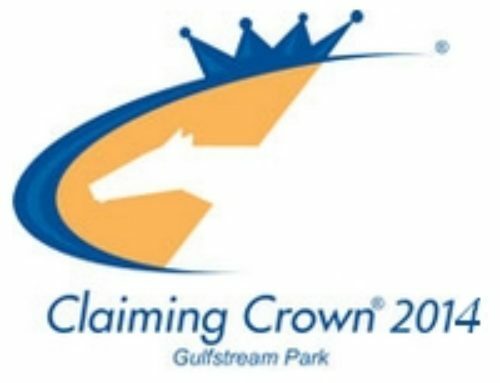 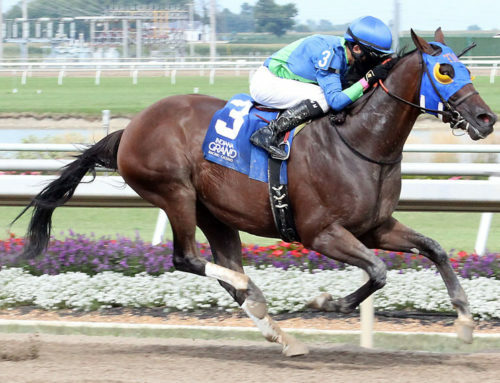 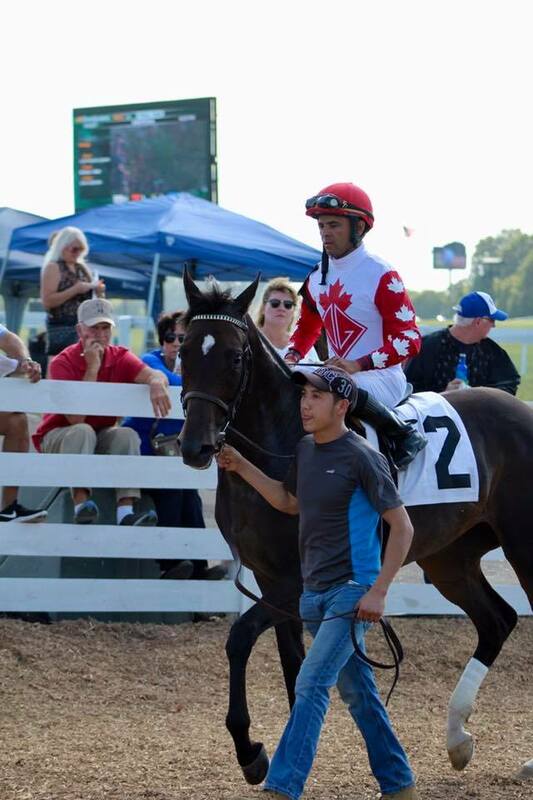 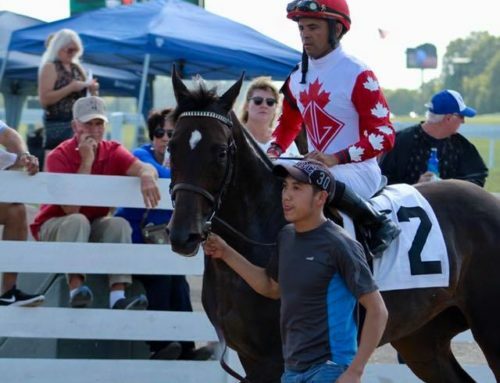 The Claiming Crown is a joint venture between the National Horsemen’s Benevolent and Protective Association (HBPA) and the Thoroughbred Owners and Breeders Association (TOBA). The Claiming Crown was created to be the claiming horse owner’s Breeders’ Cup; a special racing event, created for the “average owner,” and featuring some of the most competitive horses in the country. 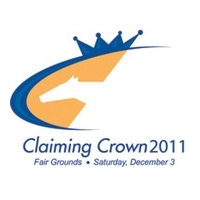 The Claiming Crown has been held annually since 1999.